Putin's Academy Analyst: "Bitcoin Doesn't Need To Be Priced In Fiat"
Bitcoin has received praises from numerous personalities over the past decade, mostly due to its decentralized feature that takes away power from centralized authorities placing it in the hands of the people. The latest to praise Bitcoin is Vladislav Ginko, an analyst at the Putin Academy. Read: Bitcoin (BTC) Above $5,000 Deviates From Long-Term Trend: What Does This Mean? The analyst further argued that BTC is currently the most valuable asset in the world. Thus, he doesn’t see the need for people to sell the cryptocurrency for any price just to get dead assets such as fiat currencies. He adds that the only time it is okay to sell Bitcoin is if one has a way of receiving it back. He went on comparing Bitcoin to Noah’s ark, adding that the most valuable coin is governed by an invisible hand. The best part about Bitcoin is that no central body has the authority to control it. That is exactly what a Twitter user, Blockchain guide, says: “Imagine that the USA doesn’t like it that Russia could avoid sanctions by buying BTC. The USA could manipulate the price of Bitcoin or negatively regulate Bitcoin to take the potential financial power away from Russia. I don’t like that.” His view had the attention of Ginko who replies saying US or any other nation doesn’t have the power to stop Bitcoin’s proliferation and growth. 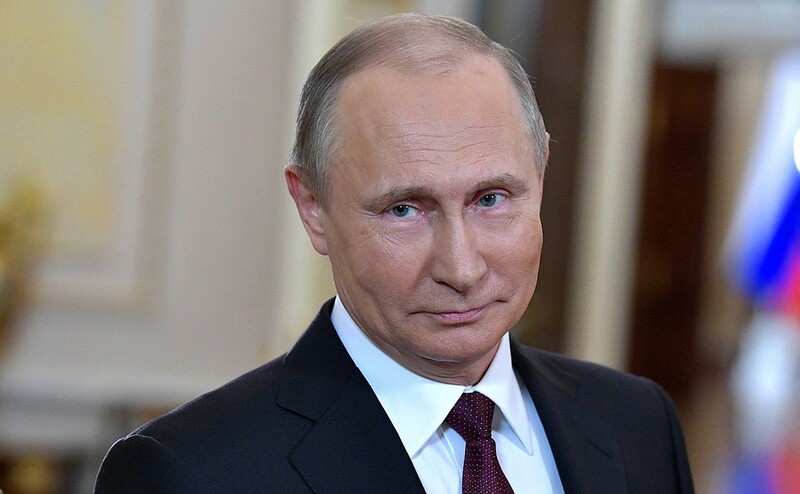 The Russian is super bullish on Bitcoin and is confident that a 51 percent attack or a majority attack cannot happen on Bitcoin’s blockchain as there are some influential people that would guard the network against any potential attack. Aside from resistance censorship and its decentralization, there is an ongoing debate as diehards of Gold and Bitcoin pits against each other laying out reasons why their preferred asset is a better store of value. If anything, both assets have had arguments for and against them and Ginko threw his hat in the ring, casting his vote in favor of Bitcoin. In his opinion, Ginko believes that Bitcoin is better than gold and he gave six reasons why. He listed the reasons as; 1 — almost 0 transaction costs, 2. Safe storage, 3. Censorship resistance, 4. Bitcoin is more liquid than gold, 5. Only one Bitcoin is a perfect capital accumulation for a future pension, and 6 — your bank. To further support his argument, Ginko provided some set of data against gold. He tweeted that gold has been losing value over the past three years. “Three years of consecutive losses of gold, on a year-to-year basis; 2013 -28.3 percent, 2014 -1.4 percent, and 2015 -10 percent. Bitcoin has never demonstrated such long streak of loss,” he added. The Bitcoin price peaked in December 2017 but plunged by roughly 80 percent last year during the so called frigid crypto winter. Despite the price decrease, the community is optimistic, believing in the revolutionary and disruptive value of Bitcoin. It couldn’t come at a better time. There is renewed optimism that the bear cycle is over and a bull run thrusting prices back to $8,000 is underway.